While walking around Córdoba’s streets in 1956, Maestro Herbert Diehl realized that there were no children carrying instruments in their hands. Didn´t they play instruments? How would they become future, well-trained musicians? As a result, he encouraged every child to use his/her own voice and to sing. Following the European tradition (Diehl was German), he organized a choir with only boys. Since some of the boys had little sisters who waited for them while they were at the choir practice, Diehl soon invited the young girls to join them as he had a very positive effect on children. From that time on and into the future, the choir included both boys and girls. In 1961, together with Dorita Feith, Diehl created the “Escuela de Niños Cantores de Córdoba”, so that all children in the choir could attend the same school and receive musical instruction. The school’s main objective “was to develop the skills of talented children with natural abilities in music”. The choir eventually included students from the school, which was completed in 1965. That year, Maestro Jorge Kohut was assigned to conduct the choir, which attained a very impressive record. The choir performed choral music repertoire from many musical periods at a very high level, showing exceptional quality. 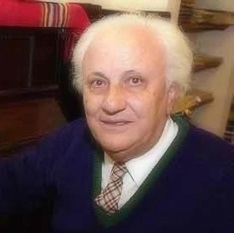 After Maestro Kohut’s death in 1973, Memi Sanchez assumed the role of conductor and increased the number of concerts and national and international tours for the choir. In this manner, the “Coro de Niños Cantores de Córdoba” planted the seed for the formation of the “Escuela de Niños Cantores de Córdoba”. 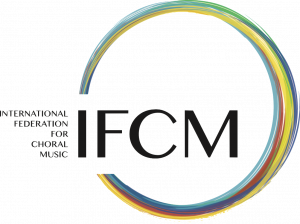 With its national and international reputation and success, it brought about the growth of the choral music program. The “Preparatory Choir (which included children from 4th and 5th grade, who are 9 and 10 years old) was created and introduced these singers to a choir with daily rehearsals. The “Juvenile Choir” (which included students from 4th to 6th year in high school, who are between 15 and 17 years old) was formed as a choral ensemble to provide continuity and improvement for the youngsters and their choral singing. The “Flutes Juvenile Orchestra” continued this musical progression, especially for boys with changing voices. Students from 6th grade to the 3rd level in high school (who are 11 to 14 years old) participate in the “Coro de Niños Cantores de Córdoba”. The “Escuela de Niños Cantores de Cordoba” was launched within the halls of the Teatro Rivera Indarte (which today is known as “Teatro del Libertador Gral San Martin”), at first with very limited resources, but certainly endowed with great spiritual strength. In 1968 the program was expanded, and the high school level was created which is called the “Domingo Zípoli Institute”. It was named after the prestigious Italian musician, composer and organist who was a Jesuit. He came to Córdoba with the missionaries and developed a great musical reputation. Today “Zipolians” begin their course of music study as 4 and 5 year old kindergarteners, and then they attend the primary school, and eventually they finish secondary school when they are 17 years old. Their course of study (during the morning and afternoon) is compulsory for all students. It allows them to be taught the regular curriculum (from 07:00 in the morning through 17:00 in the afternoon) at every school, and also receive special teaching in music, including a daily half hour of choir practice. They finalize their education by receiving the “Choir preparer bachelor´s degree” (Bachiller preparador de coros), which allows them to teach music at a primary school and to conduct choirs at every level. Our school depends on funding from the “Province of Córdoba Education Ministry”. It is public and not privately funded. To enter kindergarten and 1st grade, testing of the voice, hearing and sense of rhythm is important. For those intending to enroll in higher grades, a more complex evaluation is needed, musical talent being tested first, then other subjects, English language included. Every year more than 90% of the graduates enter the university as students. They also serve as music teachers or as choral conductors while attending the university, or they take part in the official university or vocational choirs. The daily choir practice includes much solfeggio, music theory, universal and Argentinian music history, opus analysis, harmony, music pedagogy, and 5 years of choral conducting practice (students learn conducting at 13 years old). This allows students at the end of their course of study to present a public graduation concert of choral works from the universal choral repertoire (which extends from the Renaissance to the 20th-century) while conducting a choir of their own classmates. The Domingo Zípoli school has become famous and well-known for its choral singing and for training many choir conductors. It has changed Córdoba’s music history as today choirs at every level have a Zipolian who is a member. The most important artistic ensembles in Córdoba have conductors and sub-conductors who graduated from Zípoli. 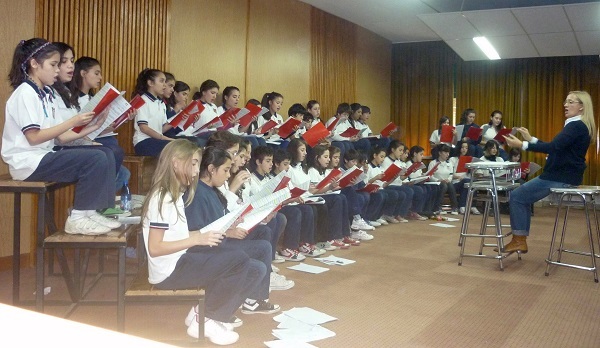 “Instituto Superior de Educación Artístico Musical Domingo Zípoli – Escuela de Niños Cantores de Córdoba” (Superior Institute of Musical Artistic Education Domingo Zípoli – Children Singer School of Córdoba). The choirs also participate in Symphonic Choral Concerts and in different Operas at the “Teatro del Libertador”. Córdoba is a city of voices. Finally, we can see in the streets many children and young people with instruments on their shoulders, and hundreds of people arriving for their choir practices. This was exactly the scene that Maestro Herbert Diehl had imagined 50 years ago. Dora Feit died on April 3rd, 1961: “The “Escuela de Niños Cantores de Córdoba” opened its doors to Córdoba, and they will never close while there is at least one graduate living in Córdoba”. Milagro Brünner De Flores graduated from “Domingo Zípoli Institute” as “Choir Preparer Bachelor” and from the School of Arts at the National University of Córdoba with the degree of “Graduate in Music Composition”. 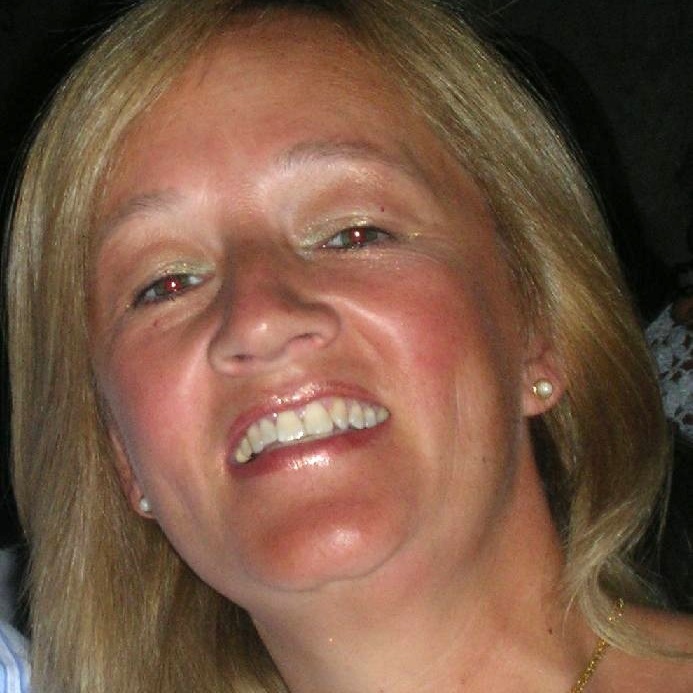 She has been sub-director of the “Philosophy and Humanity School Choir” of the National University of Córdoba. She is the conductor of the “Coro de Niños Cantores de Córdoba”. At Domingo Zípoli Insitute she teaches solfeggio and its practice and choral conducting. She also teaches Choir III and Choral Conducting Technique III and holds a Superior Level in Choir Conducting degree from the Domingo Zípoli Institute. In addition, she is the deputy conductor of the Córdoba Municipality Choir. Next Post: Critic’s Pick: Tod, Wo Ist Dein Sieg?